BCB will launch talent hunt tournament ‘BCB Academy Cup’. 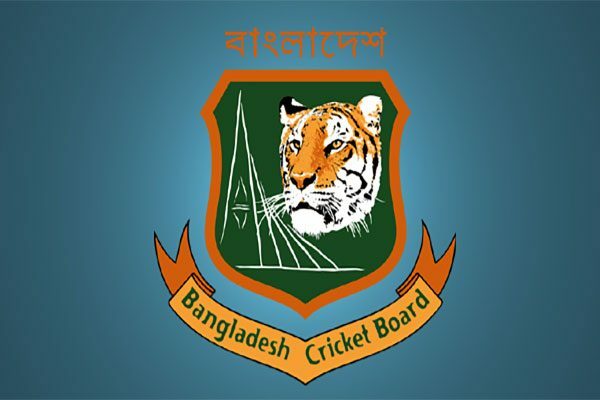 Bangladesh Cricket Board (BCB) has aimed to bring out the new talents through tournament and training from 32 private academies of Dhaka Metropolises area. To materialise the dream, country’s highest cricketing institution is going to launch a tournament ‘BCB Academy Cup’ on 20 May. Age-level national team players or club team players of premier division, first division, second division and third division, who licensed under Cricket Committee of Dhaka Metropolises (CCDM), will not be eligible to play in the tournament. 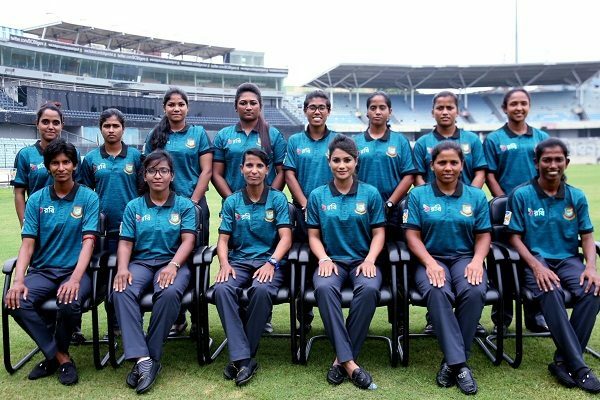 Around 15 to 20 players will be selected from the tournament for a five-week higher training at BCB Cricket Academy in Mirpur for their further development. BCB game development committee chief Khaled Mahmud Sujon disclosed this at a press conference at media block of the Sher-e-Bangla National Cricket Stadium on Monday. BCB game development committee manager Kawsar Ahmmed and BCB Nizamuddin Chowdhury were also present on the occasion with others.